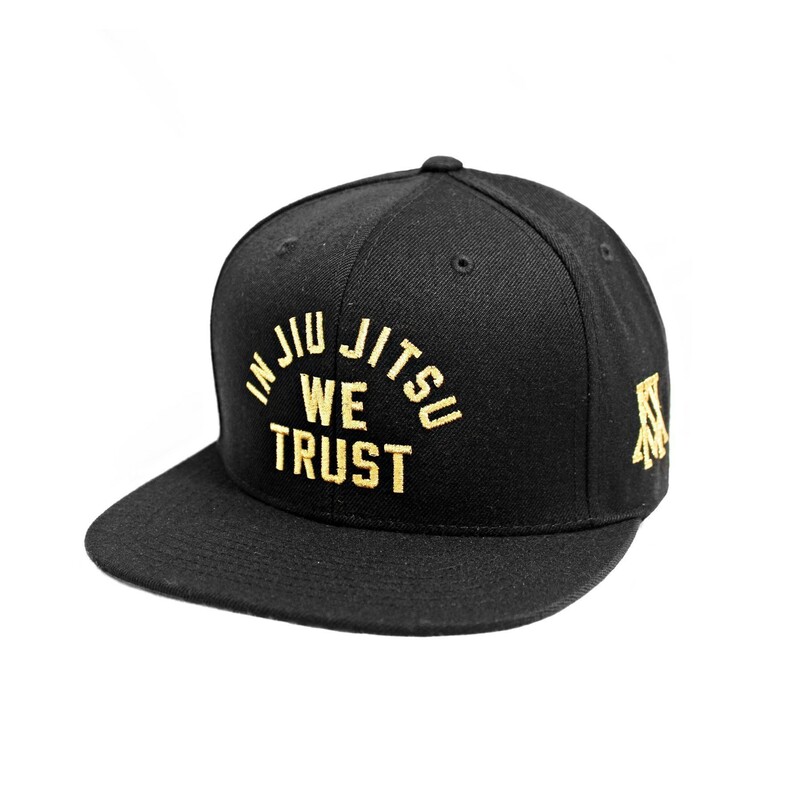 In Jiu Jitsu We Trust gold on black keps från Newaza. 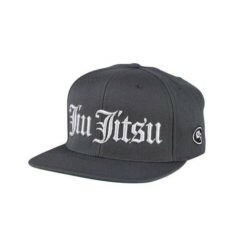 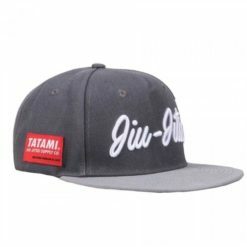 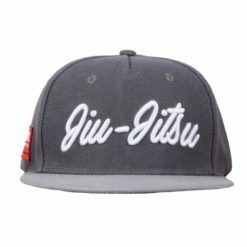 In Jiu Jitsu We Trust Cap från Newaza. 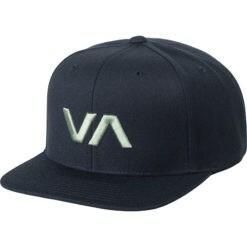 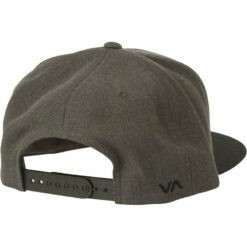 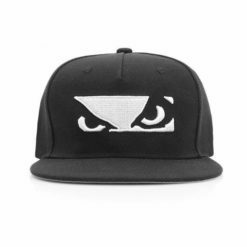 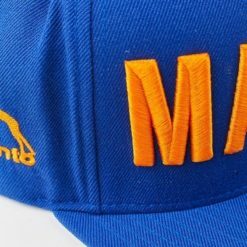 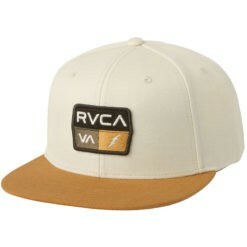 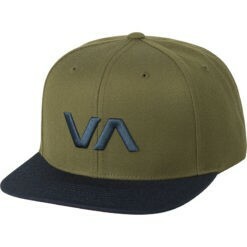 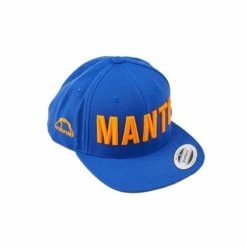 Klassisk snapback. 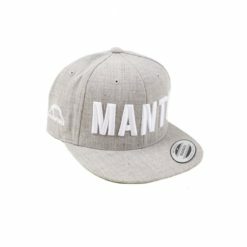 Justerbar i storleken. 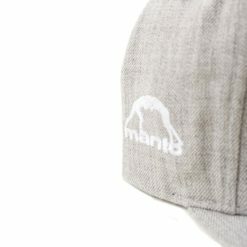 Material: 80% acrylic & 20% wool.